The video content is taking the internet by storm, this proliferation of the rich media content on the internet has led to the launch of several platforms that allows the user to stream live media content on the web. The live stream is no longer restricted to the expensive dedicated streaming platforms, the user can now stream video content for free through platforms live on Facebook and Youtube. This is a dedicated software that allows the user to stream rich media content to live streaming platforms. It is easy to use and automatically syncs the streaming keys and other settings making the entire procedure seamless for people who do not have the technical expertise. The application supports a wide variety of media devices and can grab the video content from various input sources. 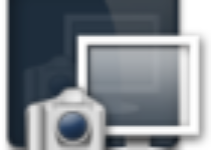 The Desktop Presenter allows the user to stream the content of the desktop as a video to live stream channels. 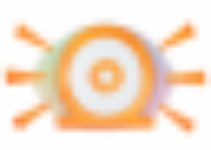 This feature is perfect for conferencing and the creation of tutorials on the fly. This application is one of the best options available for streaming live events on the internet. 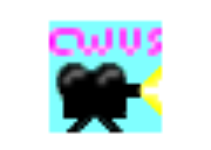 It is part from webcam category and is licensed as shareware for Windows 32-bit and 64-bit platform and can be used as a free trial until the trial period will end. 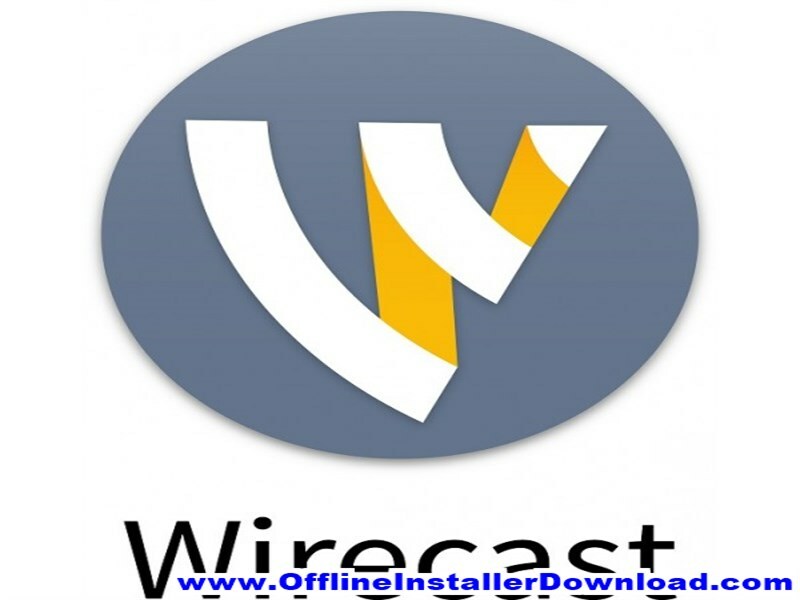 The Wirecast demo is available to all software users as a free download with potential restrictions compared with the full version.